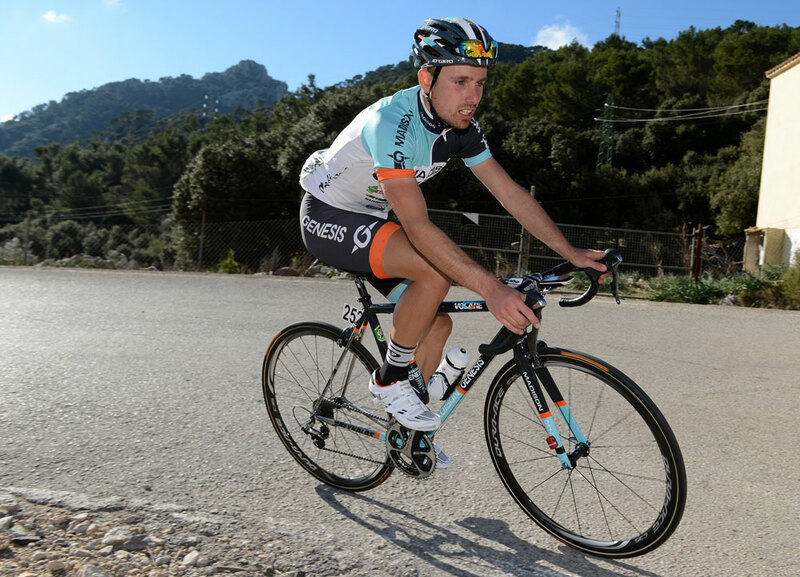 Alejando Valverde picked up Movistar’s first win of 2013 in the exciting Trofeo Serra de Tramuntana on day three of Challenge Majorca. Valverde outsprinted Sergio Henao (Team Sky), Robert Gesink (Blanco) and team-mate Rui Costa after an aggressive display in the mountains. 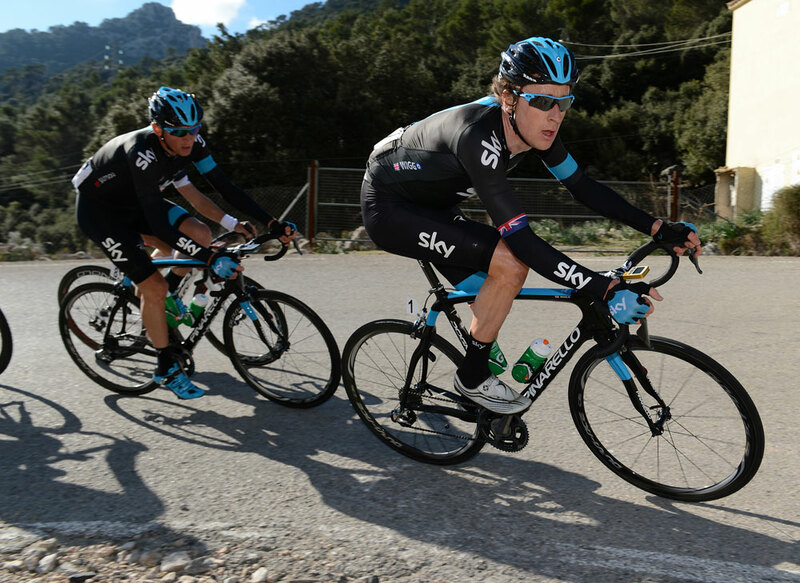 Britain’s Ben Swift won the bunch sprint for fifth. Madison-Genesis also enjoyed a successful day with Ian Bibby riding impressively to finish in tenth, while 19-year-old Brennan Townshend found himself in the thick of the action after getting in the day’s main breakaway that formed within the opening 10km. Townshend had Alexandr Kolobnev (Katusha), Jurgen Van de Walle (Omega Pharma-Quick Step) and Bram Tankink (Blanco) among the nine riders keeping him company, and their gap quickly swelled. It reached five-and-a-half minutes after 30km before Sky and Garmin-Sharp set about reducing it. With barely two minutes’ advantage at the bottom of the second-category Col de Soller, it was clear their day was almost up. Townshend and three others lost contact on the lower slopes of the climb, with the remaining six leaders reaching the summit 1-15 ahead of the charging peloton. It was here that the big names turned up to the party. 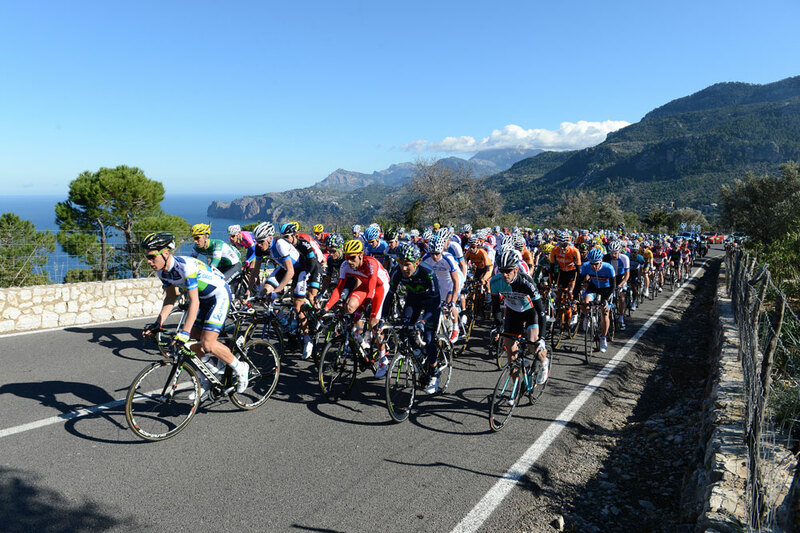 Henao, Valverde, Costa and Robert Gesink (Blanco) jumped clear on Soller, originally with a number of other riders for company. However, that quartet were not in the mood to hang around, and not long after leaving their fellow escapees behind, they caught the remnants of the original leading group on the approach to the first-category Puig Major. Henao and Gesink then set about whittling down the opposition, and their attacks were only responded to by the Movistar duo. The Sky rider continued to ride aggressively, escaping with just Valverde, while Gesink struggled to even follow Costa’s wheel. However, the four riders came together again in the closing kilometres to set-up a four-way sprint for the victory, before Valverde proved too fast for the others to take the win. 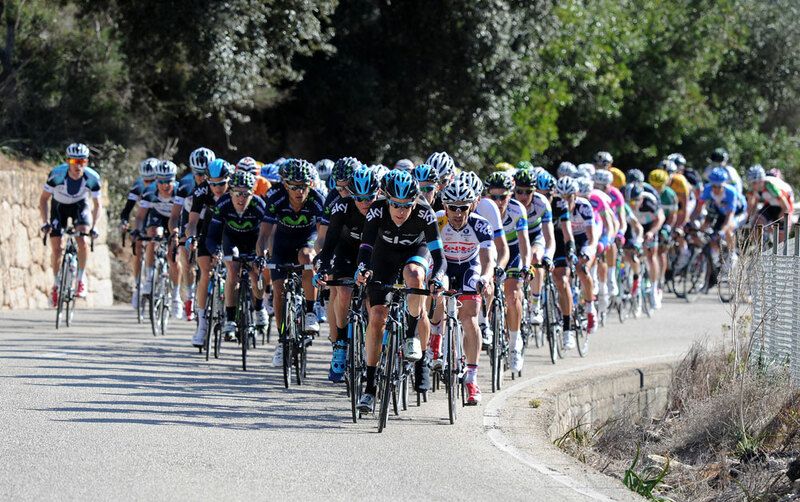 Challenge Majorca concludes tomorrow with 169.8km Trofeo Alcudia, which finishes outside the Iberostar Playa de Muro resort, where all the teams, organisers and race personnel have been staying for the duration of the event. 4. Rui Costa (Spa) Movistar all at st.
10. Ian Bibby (GBr) Madison-Genesis all at st.